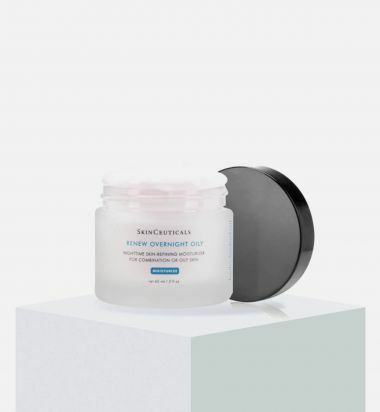 SkinCeuticals Advanced Pigment Corrector targets stubborn discoloration with an innovative formula designed to restore skin's natural radiance. 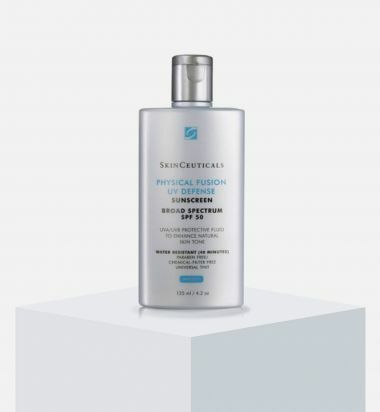 Salicylic acid (0.3%) exfoliates the skin to fade existing dark spots and enhances the penetration of other key ingredients. 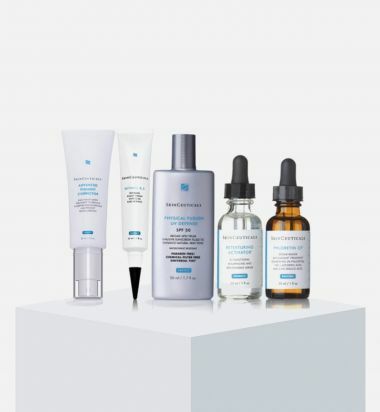 Hydroxyphenoxy propionic acid (1%) inhibits melanin production, preventing further hyperpigmentation from occurring. 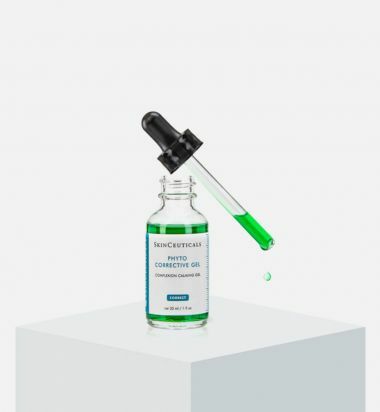 Ellagic acid (0.5%) reduces dark spots and discoloration. 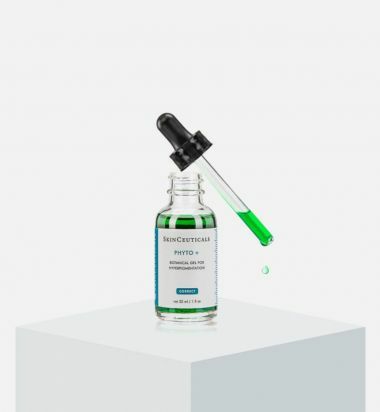 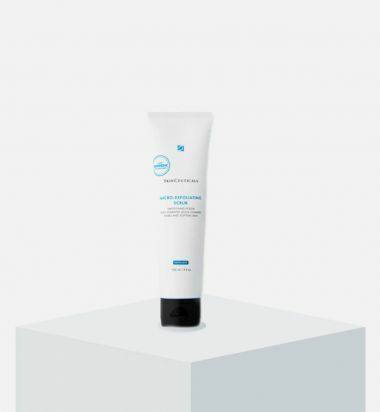 SkinCeuticals Phloretin CF Gel combines 2% phloretin with 10% pure vitamin C (L-ascorbic acid) and 0.5% ferulic acid for advanced protection from environmental aggressors. 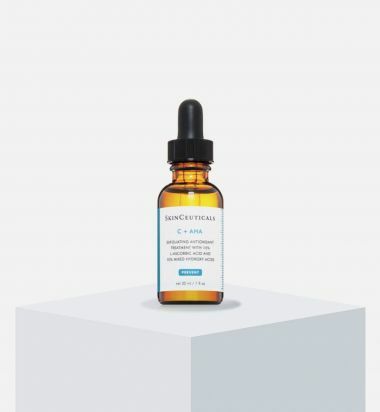 This daily vitamin C serum diminishes the appearance of discoloration, refines skin texture and improves skin tone. 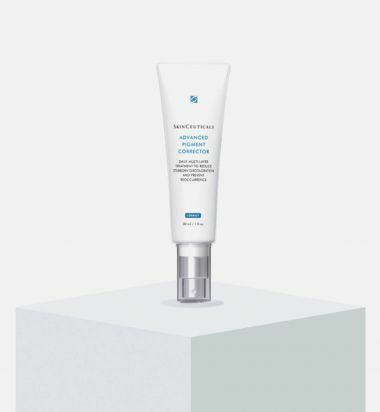 Apply in the morning for all day antioxidant protection and anti-aging benefits.